Ottawa Premiere on November 19th! 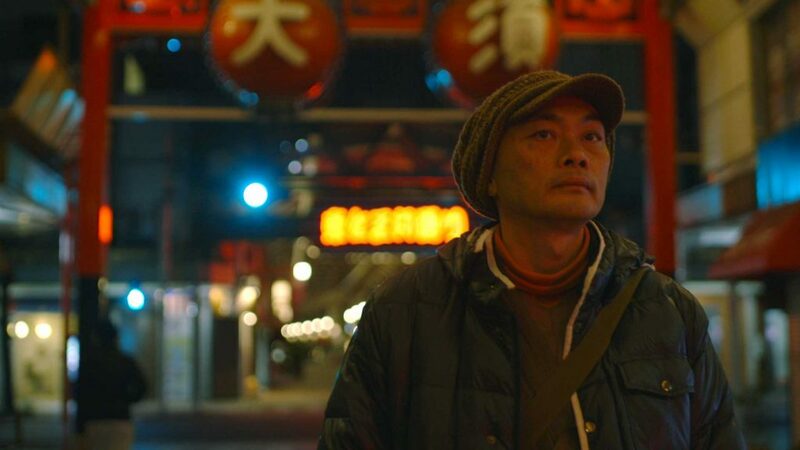 A former Japanese punk rockers life takes a drastically different turn when he becomes a Buddhist priest counselling those who are tempted to take their own life. With the high rate of suicide in Japan, he attempts to connect with those seeking help, hoping to show them everyone has a reason to live. His unwavering commitment and dedication to helping those in need has seen success but it’s also starting to take a toll on his well-being. His health is on the decline and he struggles to balance the needs of his family with those on the brink of suicide who reach out to him every day. His pursuit to save lives and give meaning to those who feel as though they have none may be the very thing that costs him his own life. An intimate character study of the complex figure Ittetsu Nemoto, an aimless and rebellious former punk rocker-turned-Buddhist priest. He is renowned in Japan for saving the lives of countless suicidal men and women through his wise and compassionate counsel. But Nemoto is now approaching middle-age with a wife and young boy of his own, when he learns his life is at risk from heart disease, compounded by the heavy emotional workload of supporting those who no longer want to live. When saving others takes such a toll, can he find the resiliency to save himself?